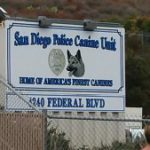 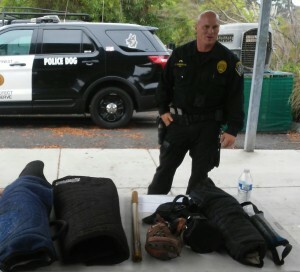 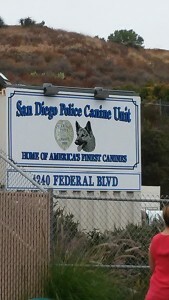 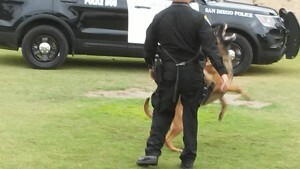 A big THANK YOU to SDPD K9 Unit, as they gave us a close up of their many brave dogs trained to fight crime on Saturday in their “Day in the Life” event. 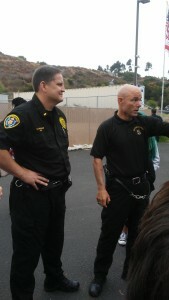 Getting to see them in action and hear about the lives they’ve saved & continue to save makes you realize just how important they really are. 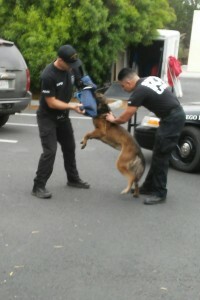 Important not only to the lives in danger, but to the ones they are trying to apprehend. 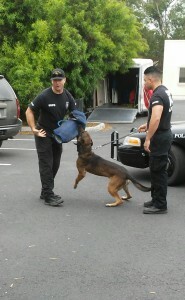 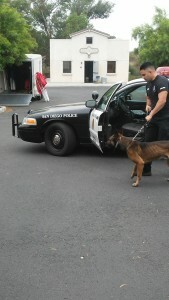 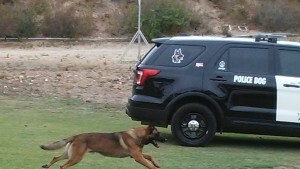 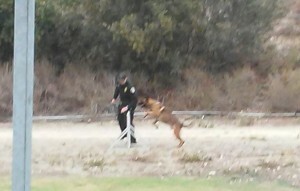 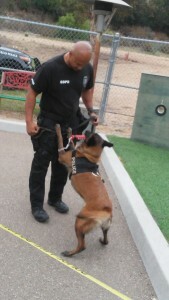 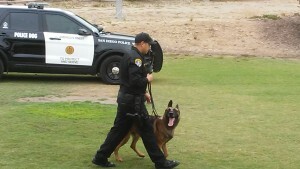 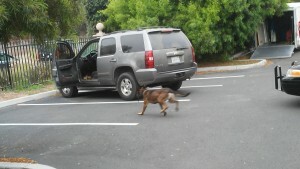 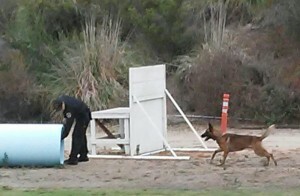 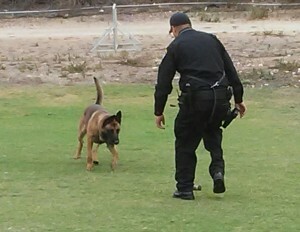 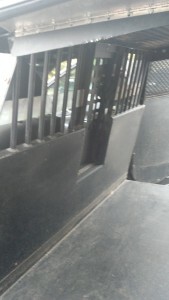 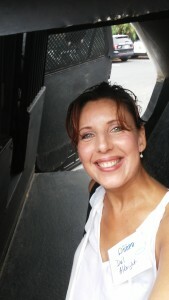 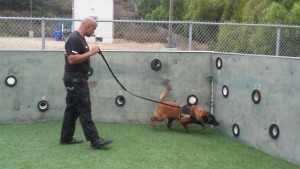 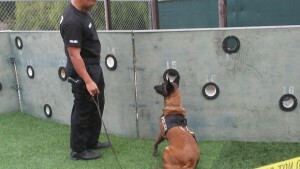 As having a K9 officer gives them the capability of using less lethal force.